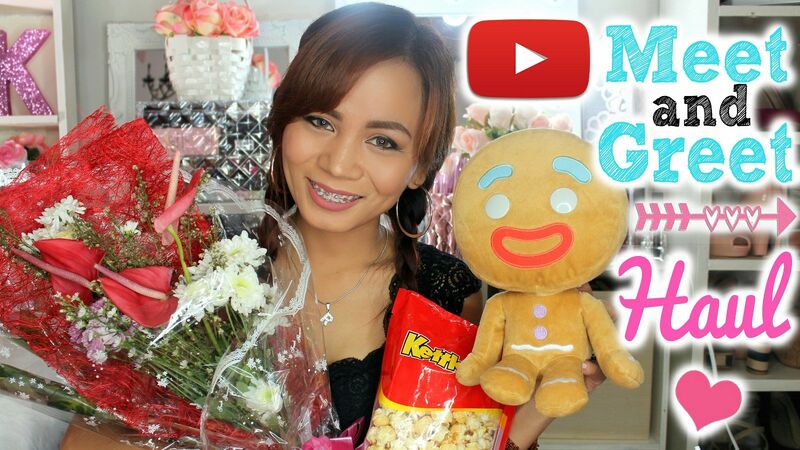 Real Asian Beauty: Gifts I got from the YouTube Meet and Greet! Gifts I got from the YouTube Meet and Greet! The YouTube Lounge Meet and Greet will forever be one of my memorable and happiest days. It was my first-ever official Meet and Greet with my followers, viewers and online friends. Despite it being so special to me, I honestly wasn't expecting that a lot of people would actually come to meet me. I was preparing for at least 20 people but I also would have been happy with just 10. But, not 10 nor 20 people came! There were a lot of girls who came that day! Girls that didn't bother waking up early, traveling hours, going to the venue early, waiting in line and getting hungry. 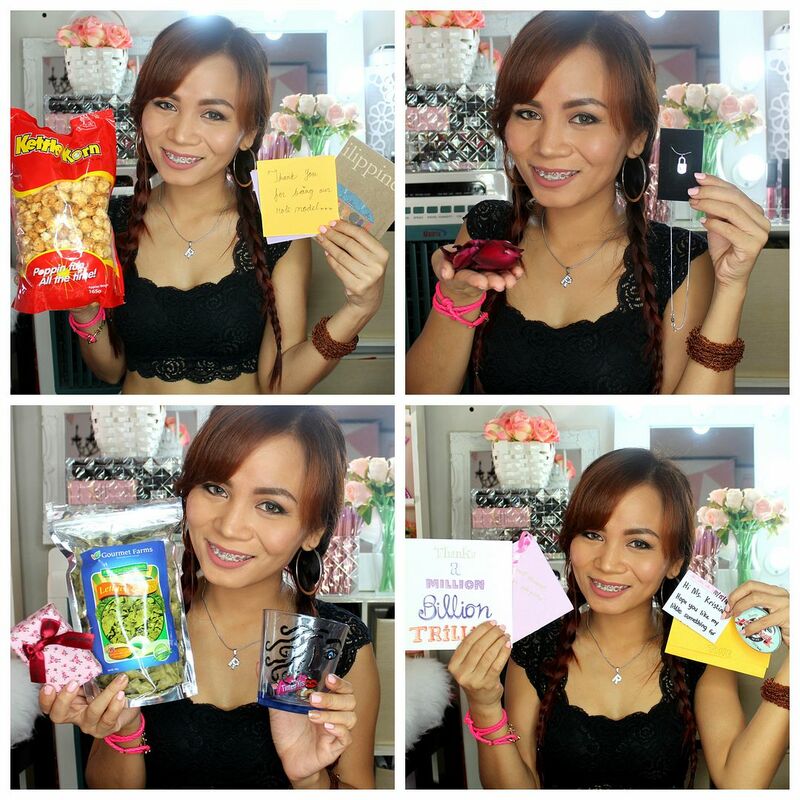 Aside from the sweet kisses and tight hugs, and selfies, of course, some of them actually went the extra mile to give me some gifts! How sweet are these girls, really? So, this is how it feels to have followers that go that extra mile to prepare something and hand it to you personally. I've only seen such acts on K-pop fan accounts and websites! Never in my wildest dreams have I imagined that someday, people would actually wait in line to see me and even prepare some gifts just for me! 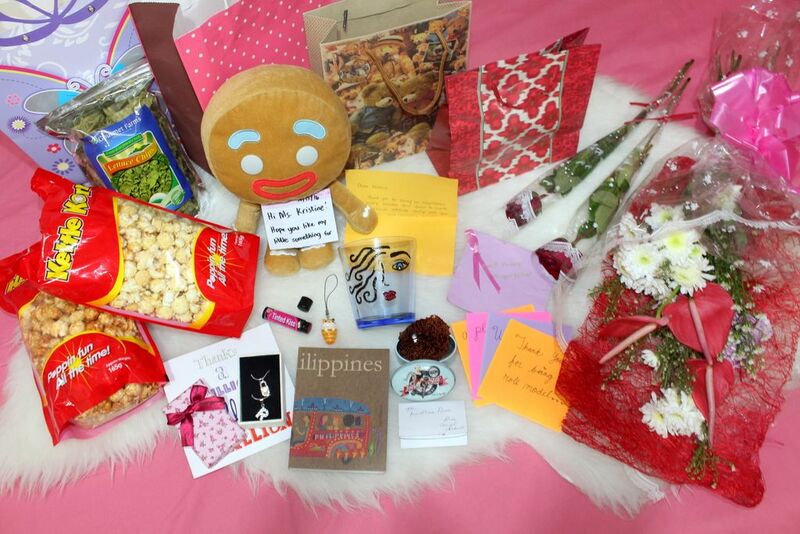 There are the gifts that I received from some of my sweet followers!  There are sweet letters that were carefully hand-written, gifts wrapped in pretty paper bags, cute stuff like phone charm, bracelet, necklace, usable items such as hand-painted glass, lip balm and notebook. And of course, a really cute and huggable plushie, a bouquet of flowers and some delicious food!!! Watch the HAUL video to see me unbox these gifts I received from my Fluffies! Did you guys know that I keep letters? Even the silly notes that my classmates and I wrote back in elementary and high-school are still kept in a little memory box in our house. For me, letters are as good and as sentimental as photos. If pictures paint a thousand words, for me, letters say a thousand more words that the picture failed to show. That is why I just love receiving letters! Let me take this opportunity to thank these sweet and lovely girls for giving me gifts. Though it really wouldn't matter much if you came empty handed, I still love you all so dearly! But I am just over-whelmed that you actually thought of spending few bucks and allotting few moments of your life just for these items for me. I really appreciate them! 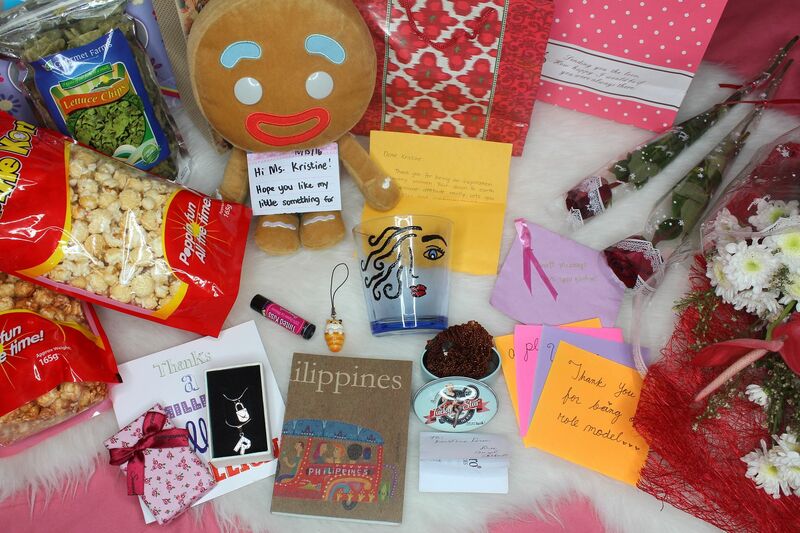 Thank you so much Jeruz, Anne, Shane, Spongeydee, Michelle, and Angel!! Also a HUGE THANK YOU to everyone that came to the YouTube Lounge Meet and Greet. This would have been our Family Picture but it is not complete since the other girls had to leave before we were able to take pictures. But know that I am truly thankful that you came to meet me. I wish I could list down all your names. But if you are reading this right now and you went to the Meet and Greet, please know that I am really, really beaming with happiness that I have finally met YOU! Thanks also to the girls that have met me before but still went to the Meet and Greet, waited in line just for a few minutes of chit-chat and selfies! I just wish we had more time and and a more intimate place to talk and bond. I am grateful for the love and support and I pray that you guys would never get bored nor tired supporting me. For those that I have not met yet but are messaging me that they also want to meet me, I am also thankful to you for being there, despite the distance, silently watching and eagerly supporting. THANK YOU!! !